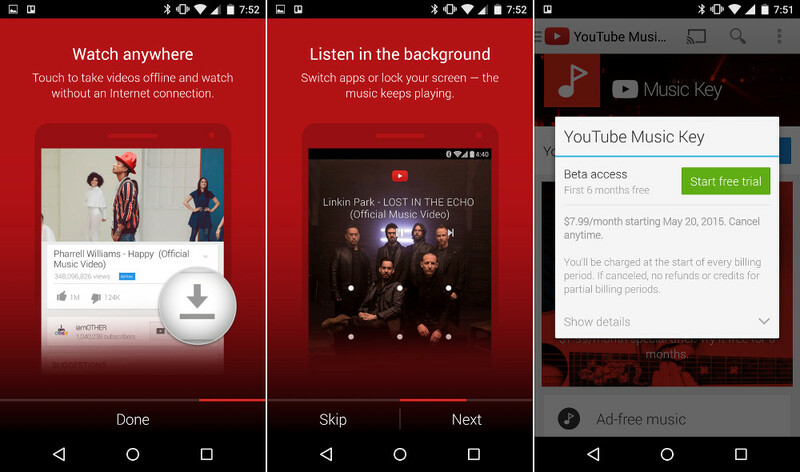 Google promised offline and background playback as a part of of its new YouTube Music Key subscription service, but didn’t provide a timeline of availability or specify whether all users would be able to take advantage at first. Apparently, today is the day and it’s going live indiscriminately; we’ve corroborated reports on reddit of options appearing in the YouTube app to play audio in the background and download videos. 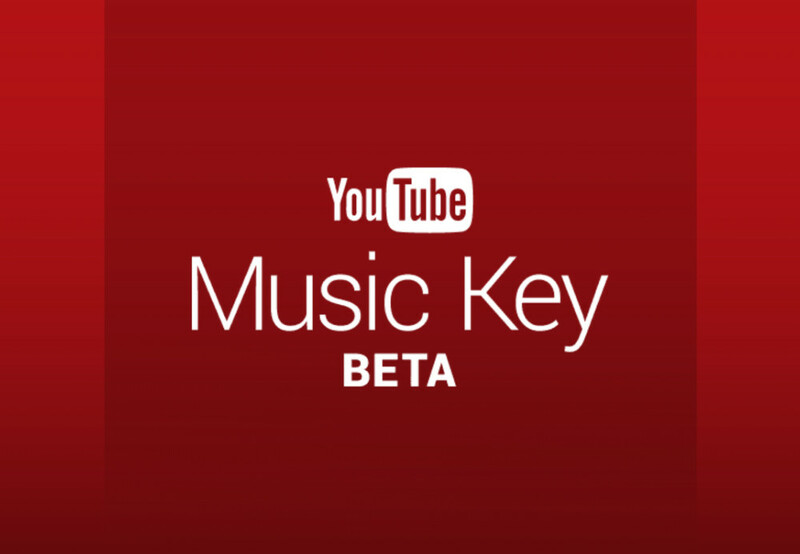 Most people who signed up for the Music Key beta (or who have All Access subscriptions) are seeing the new features. The most prominent change is the addition of a download button below videos. Pressing it prompts you to choose the quality (and by extension file size) – 720p or 360p, in my experience. 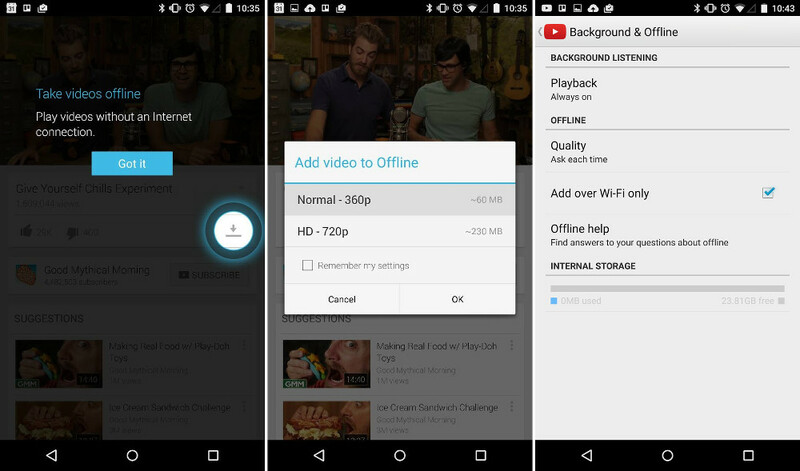 Downloaded videos appear in a new “Offline” tab. Background playback works as you would expect: leaving the YouTube app while a video is in progress keeps audio playing in the background. Options for listening allow you to limit playback to WiFi, specify the quality of audio, and choose whether or not it enables automatically. The switches seems to be server-side, as the capabilities are appearing without a prompt to update the YouTube app. We’re fairly confident the rollout is a broad one – that is to say, not staged – but let us know in the comments if you signed up for the Music Key beta but aren’t seeing offline listening or playback.